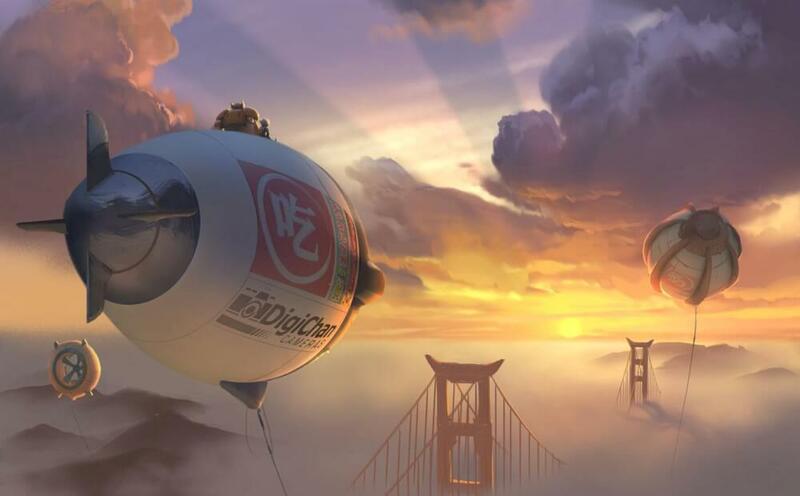 The urban streetscape of Tokyo will form part of the inspiration for the city of San Fransokyo (no prizes for guessing the other city involved) in Disney’s upcoming animated movie “Big Hero 6” (“Baymax” in Japan). The protagonist is a Japanese boy named Hiro (albeit with a different surname from the original Marvel story). In the original Marvel story, Hiro is a Tokyoite living in Setagaya Ward of Tokyo. The movie will be launched in the US and Japan at the end of 2014 (November and December respectively). Netizens compete to create the plainest Tokyo Olympics logo possible 5 Cool Drinks to Try in Japan 10 Unique (or Weird) Part-time Jobs Found in Japan Sanshiro Pond – Soseki, Nature and Crayfish The new age of political campaign material?